Tasneem writes on all things digital for BGR India. She has previously written on technology for leading national daily DNA and has been an online editor at Time Out magazine. She is in constant search for good inspirational and innovative stories to write and share. Apart from expelling tech wisdom; she loves road trips, mad conversations and a good laugh. Heavy binges on food, books, movies and cute cat videos. Xiaomi has just announced that it will sell the Mi4 Limited Edition with 2GB RAM instead of 3GB RAM on Chinese e-commerce site Tmall as part of its November 11 flash sale in the country. 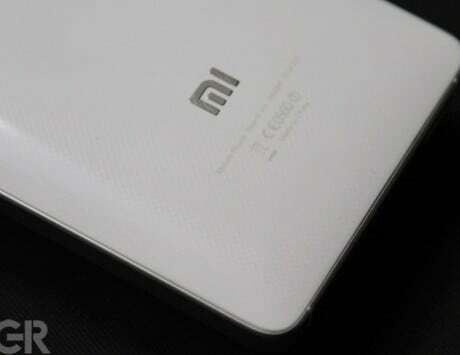 The device will be sold for CNY 1,700 (Rs 18,000 approximately). 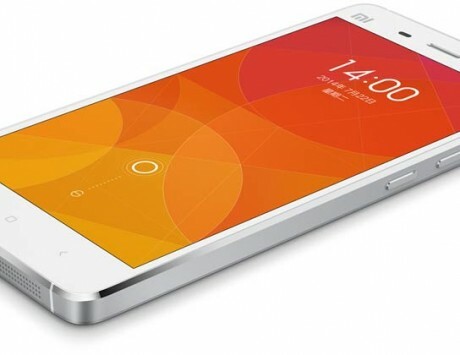 Xiaomi is planning to launch an affordable version of the Mi 4. Pegged to be called the E4, the smartphone features all the same specifications as the Mi 4, except for 2GB RAM, instead of the 3GB on the Mi 4. 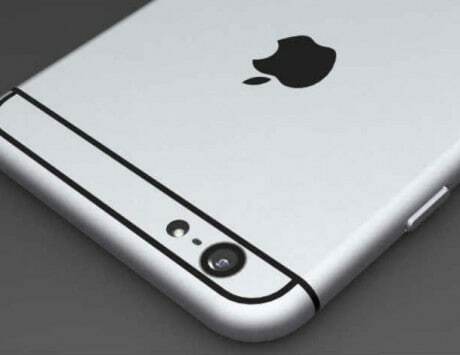 The iPhone 6s is just a week away, and rumors promise a significant upgrade. However, a recent benchmark leak debunks a previous rumors, and says that the upcoming iPhone 6s won't get a bump in RAM, and will instead be stuck with 1GB of RAM just like the iPhone 6. 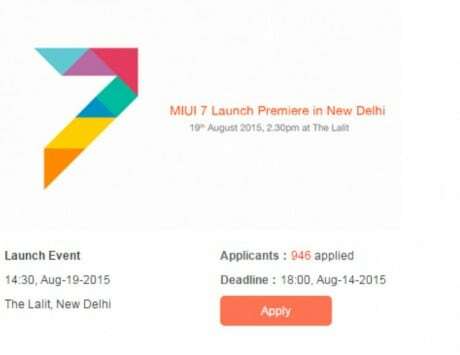 After announcing that the MIUI 7 will be launched on August 13, Xiaomi has taken to its forums, to give further clarity about the new OS announcement. 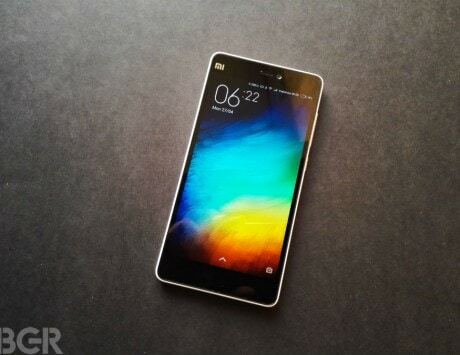 Apparently, Xiaomi will be releasing only the China ROM of MIUI 7 on August 13, while the MIUI 7 Global ROM with tailored features will be unveiled on August 19 in India. OnePlus is all set to launch the OnePlus 2 in India today. 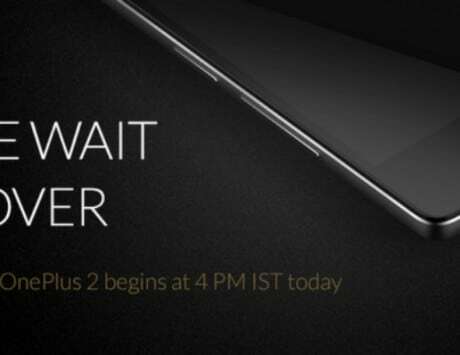 The smartphone will be sold exclusively on Amazon India starting 4PM via the invite model. Users will begin to get their invites through email, after which they can head over to the e-commerce site and purchase the smartphone. Currently, the company is only selling 64GB variant priced at Rs 24,999. The Amazon Freedom Sale is underway, and today's deal includes a discount on the Xiaomi Mi 4i. The smartphone's 16GB variant is being sold on the e-commerce site at a Rs 1,000 discount, and is retailing for Rs 11,999 just for today. 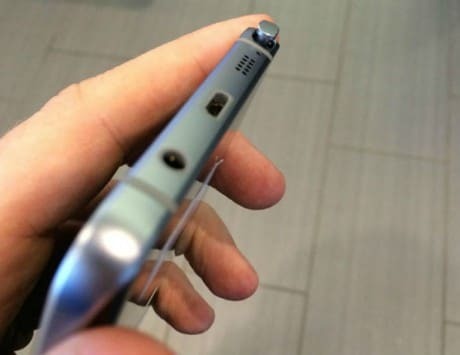 When Samsung will unveil the Galaxy Note 5 on August 13, there will be little that we won't already know. Adding more buzz is this Redditor, who has now leaked the retail box and specs of the phablet, along with photos of the smartphone from all angles. 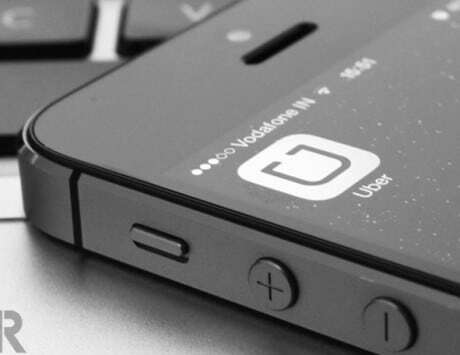 After Ola introduced its Masked Numbers feature, competitor Uber has also launched a similar feature on its platform. This feature basically encrypts all calls between riders and driver-partners, so that phone numbers of both parties are protected for added safety. HTC is widely expected to launch the One A9 aka Aero on September 29, and leaks have been aplenty running up to the launch. 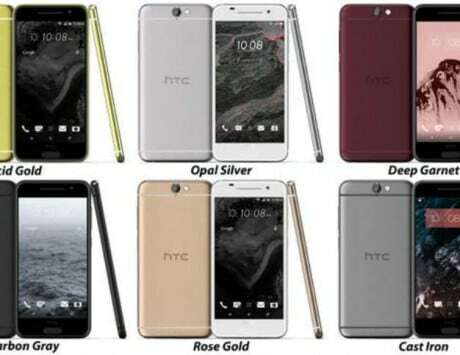 In a fresh leak, @evleaks has posted a pictures of the different color variants the smartphone will be available in, while also giving us a good look at the HTC One A9 and its iPhone 6-like design. 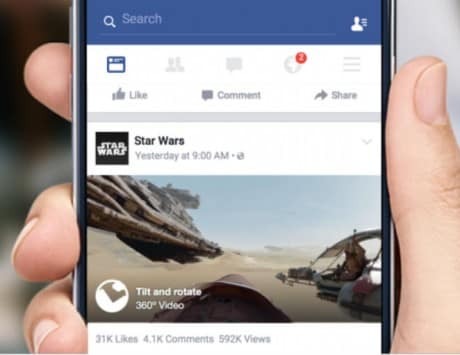 Facebook has just launched a new feature to further its video content, and introduced 360 video. The company is rolling out the ability to watch and upload 360 degree videos to the News Feed to its users globally, after testing it on select pages.